Raymond D. Germany, Jr, M.D. Dr. Raymond Germany, Jr, joined Green Clinic Urology Department on August 14, 2017. 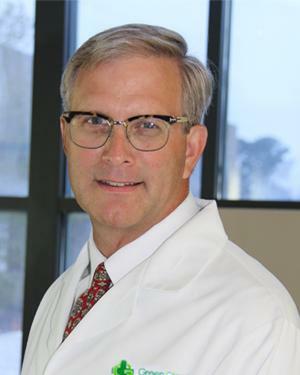 He is a board certified urologist and a member of the American Medical Society, Shreveport Medical Society, American Urological Association and the Louisiana Urological Society.